Rosetta Life Projects commissioned to raise public awareness about issues faced by particular life-limited communities. 2006-2010. PROMOTIONAL FILMS FOR HOSPICES A selection from the wide range of promotional video commissions made by Rosetta Life, each advocating and showcasing the work of an individual hospice. 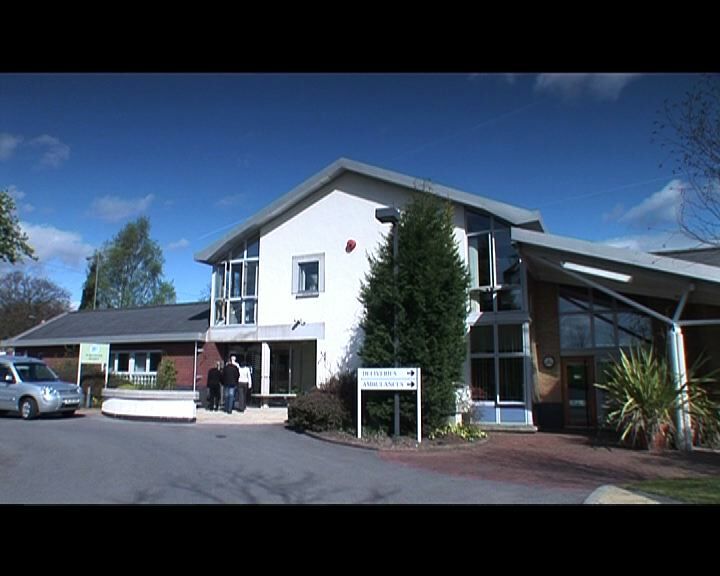 A selection from the wide range of promotional video commissions made by Rosetta Life, each advocating and showcasing the work of an individual hospice. Two films made with Birmingham Institute for the Deaf about the problems faced by deaf people living with life-limiting illness when communicating with health professionals.